I felt a little nationalistic when I arrived at Romulo Cafe in Makati City. 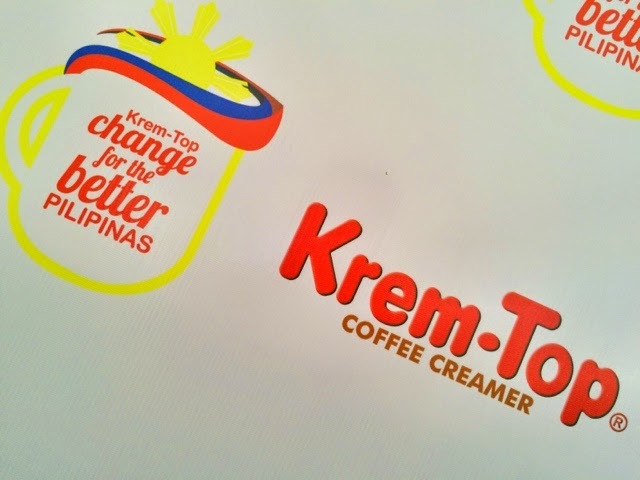 One of the most popular Coffee Creamer brands in the market Krem-Top just launched their campaign called "Change For The Better", to spark individuals to make the move and make that transformation to personal improvement and learn how it impacts the community as a whole. 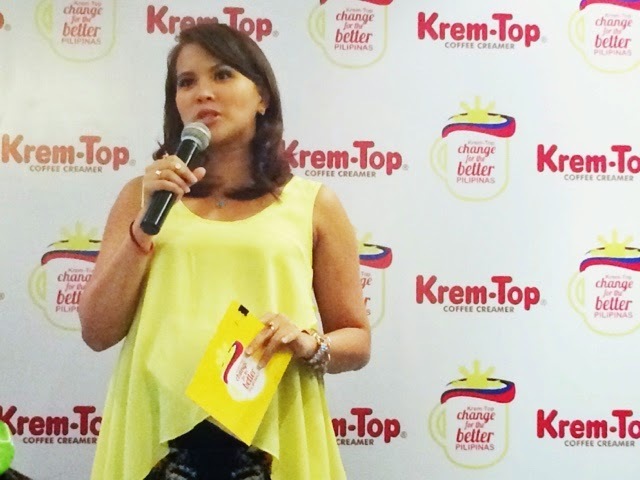 Assistant Brand Manager for Krem-Top Ms. Nikki Tan says "This campaign has been a little personal last year and this time they're taking it to the whole country so they can have change given to a greater populace." 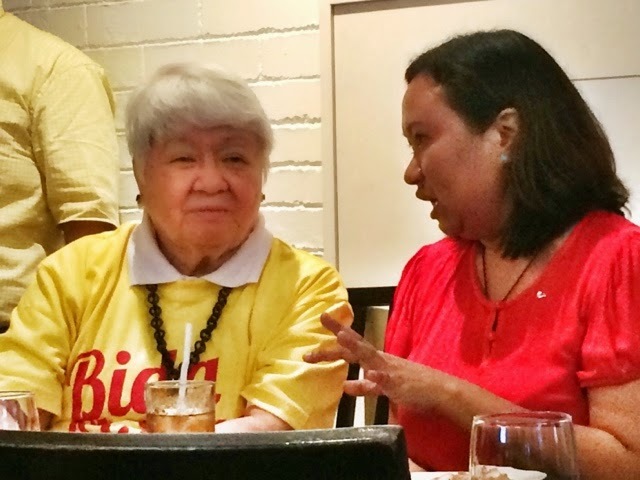 Dr. Mina Ramirez, President of the Asian Social Institute says "Truth and beauty is one, our language defines us and if you see the image of "The Bayanihan" reflects on our language. Our language is empowering and if you can't translate it directly, it is made that way to signify some parts of our language defines who we are. Going back to our roots is a way to connect, ascertain our values and be one with our fair, ourselves. Filipinos are cheerful, all of you smile. You teach children to do this very early, you confuse world news when you smile in cameras during the Yolanda and Ondoy. We are very thankful people, we acknowledge good deeds and try to always exert effort to pay back whatever favors are given to you. We move like a big family and we are resilient because we always believe in a higher being that will take care of us when we are in need. We need to re-learn these core values that are already natural for us. How to be "Mapagpasalamat" (Thankful), "Matatag" (Strong and Resilient), "Masigasig" (Diligent), "Mapagmalasakit" (Selflessness) and "Magalang" (good mannered), we all have these traits from our being, our pronouncement and personification as Filipinos. It's all integrated, our development is not economic, it's wholistic and that's what separates us from other nationalities. This year is harvest time, we will transform our country as a great nation this 2015." The gorgeous event's host Ms. Gelli Victor also included some messages from Papa Jack, and he says "Why don't we try it? 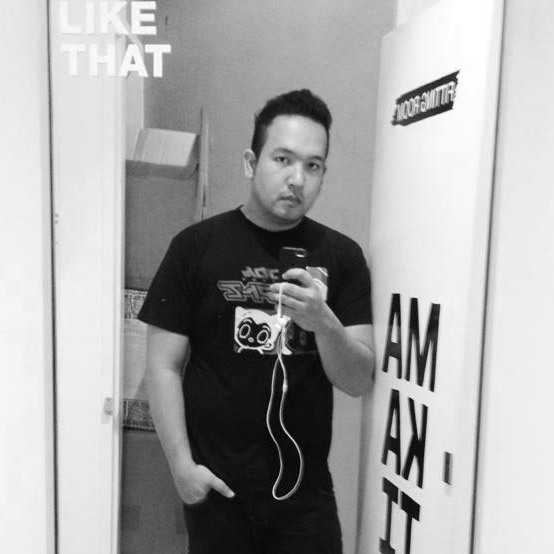 It's natural, we must always challenge ourselves to change for the better so we will be better Filipinos." 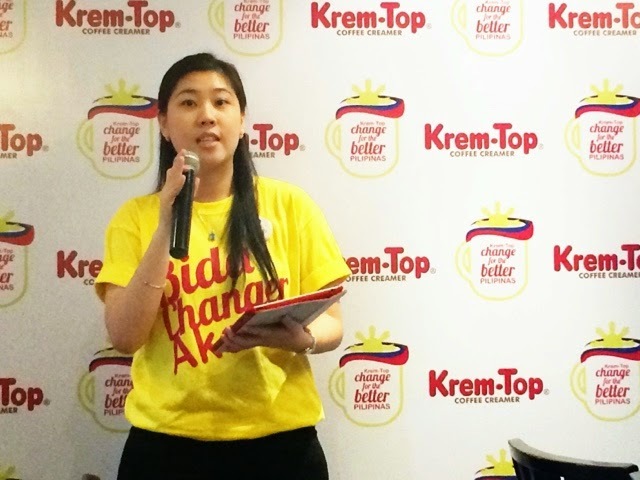 whilst Richard Yap intercedes "Let's not think about changing that much, but showing more of the truthful things within us, with the help of Krem-Top, we will change for the better." 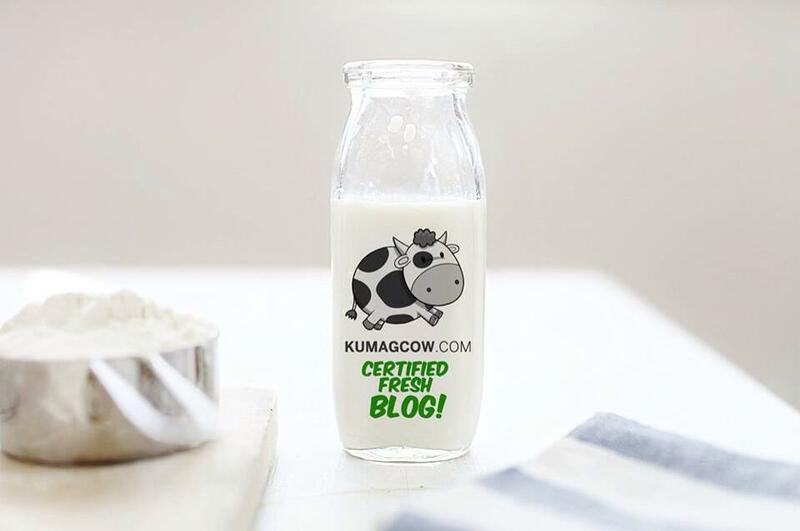 "Our success stories stems from being in a tight situation, we always have a "can do" spirit. We always find ways to have a solution to everyday lives. Our "Bayanihan" spirit ties us together. We also find ways to make it fit. We have compassion, we're not that rich in gold but our uniqueness is the smiles that we carry, you can't find that anywhere else. I wouldn't trade the world being a poor Filipino than any other nationality" says Jim Paredes who also spoke at the event. Blen Fernando VP for Marketing of Alaska says "We are optimistic that this project will help create awareness about the need to restore core values of Filipinos. We also hope we become better version of ourselves for the benefit of our families and country. 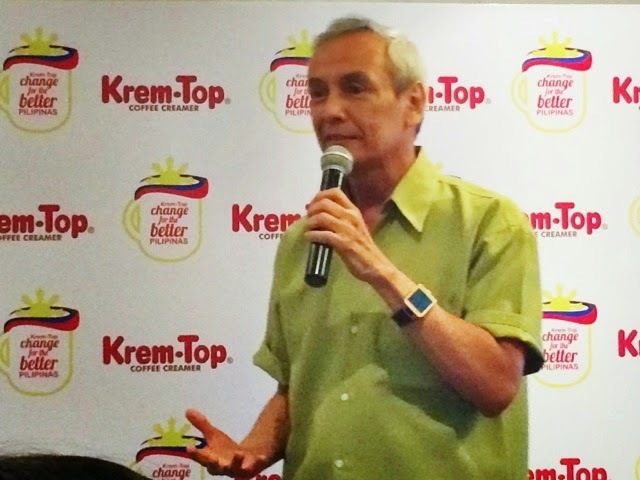 We will continue to support the Filipino spirit as it makes us a better and stronger nation"
To know about Krem-Top's "Change for the Better" Campaign please visit their social network channels http://www.facebook.com/AlaskaKremTop and @kremtopPH on Twitter.